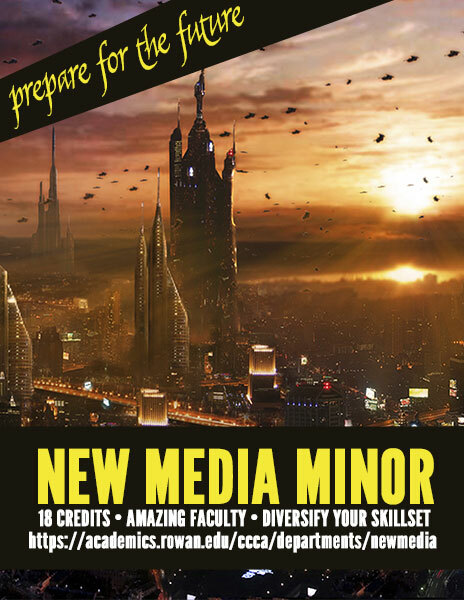 The Minor in New Media allows students with an interest in new media to receive advanced and specialized education for critical analysis, skill development and application. 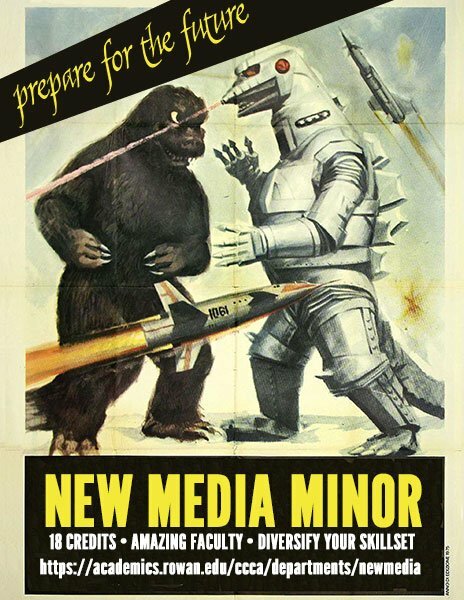 The minor defines new media as evolving media that focuses on interactive and digital technology, often disseminated through non-traditional, social networks. Advances in media technology have revolutionized the role of practitioners and theorists of communication. News media have gravitated to online, interactive formats; public relations is often transacted among emerging social media; communication scholars examine online interaction as a driving force in communication behaviors, processes and messages; radio, television and film has migrated to platforms where editing is performed on computers; and writers of all genres are finding their markets are increasingly interactive. While interactivity is woven into the structure of all majors in the College of Communication and Creative Arts, students benefit from a minor specifically designed for those whose goals include a focus on new, evolving media, or who wish to bring additional new media expertise to their careers in communication. The minor is open to all students who are enrolled in a major housed within the College of Communication and Creative Arts. Students whose majors are housed outside of the College of Communication and Creative Arts can be eligible to enroll in the program with the permission of the New Media Minor Coordinator. Most courses that are part of the program are housed in the College of Communication and Creative Arts, although the minor incorporates relevant coursework from other departments. • To give students expertise in new media from applied, critical, social and theoretical perspectives. • To aid students in seeking jobs or other opportunities (such as graduate school) in their selected career path. Students are required to take 18 credits (six courses) for the minor. For a listing of these courses, click <here>.